Paper Magazine’s YOUth! issue has none other than 18 year old Kylie Jenner on its cover! 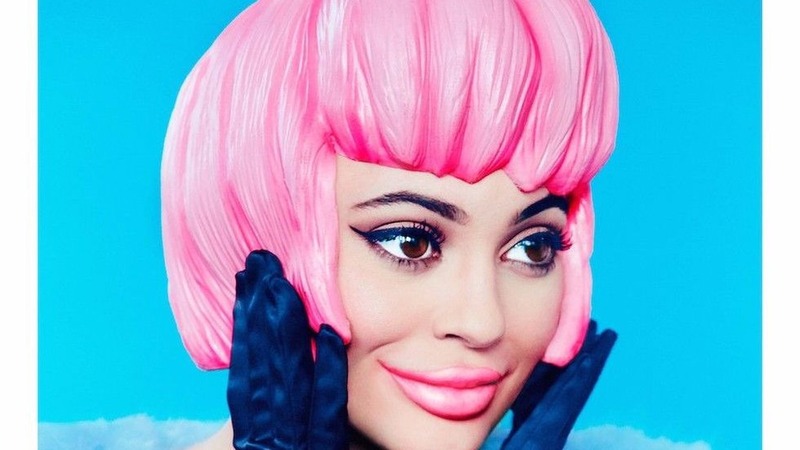 Its Kylie Jenner as dolled up as you’ll ever see. With a Barbie styled wig and exaggerated features, you’ve got to admit its maybe a little eerie.